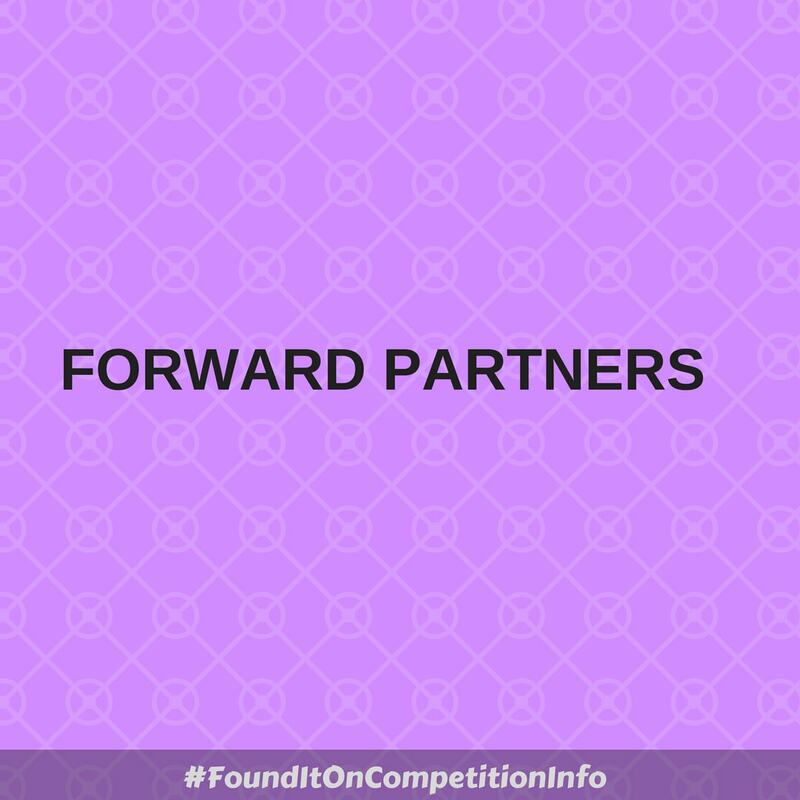 Forward Partners are on the lookout for innovative and ambitious entrepreneurs keen to be the next online disruptors. They will provide pre-seed or seed stage investment and a team of dedicated experts to help you grow your business at lightning speed. They back successful applicants with £250,000 over three stages. They hold Office Hours monthly. This is your opportunity to let them know about your idea. The format of the meetings is a 15 minute chat with a member of the investment team where they could give advice and discuss your idea and listen to your pitch.